[Performance] Speed and Spin are excellent. T5000 Carbon fibers are responsible for the sheer power and stability of the new Garaydia T5000. 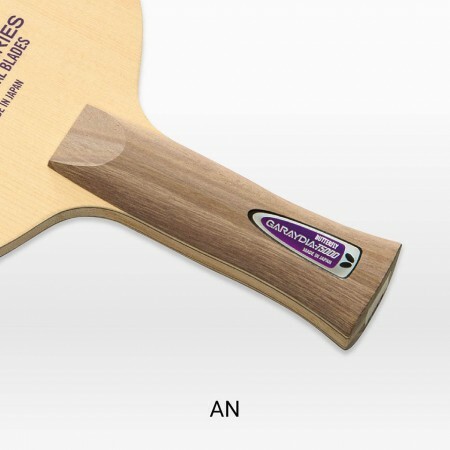 Its thick wood veneer lend extra speed to score with fast topspins and smashes. Until buy this I was using the Gerugeri α but I felt bouncy than it. To the rally down to the apse I think that it is optimal racket. It is for those who can attack in the middle and back. Saab will be able to take service ace once you swing the long serve quickly and sideways. 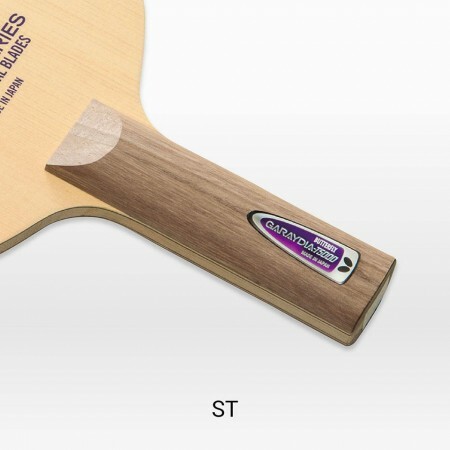 As a person who has experienced and felt many types of rackets. I see the GARAYDIA T5000 is a thick racket. 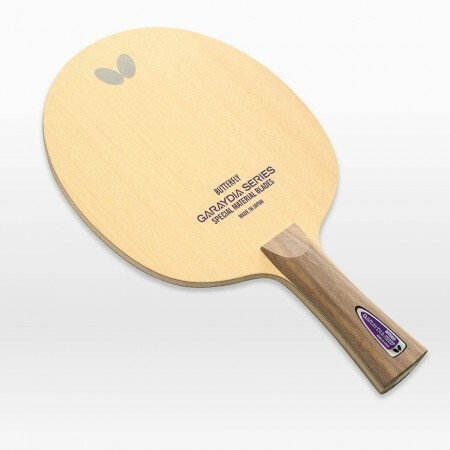 Good shake resistance, for very fast speed suitable for attacking play. but the ball feels a bit dry. Perhaps more suitable when combined with soft surface. Là một người đã từng trải nghiệm và cảm nhận nhiều loại vợt. Tôi thấy GARAYDIA T5000 Là một cây vợt dày đầm.chống rung tốt, cho tốc độ rất nhanh phù hợp với lối chơi tấn công. nhưng cảm giác bóng hơi khô. có lẽ phù hợp hơn khi kết hợp với mặt mềm. When you hit the ball, a high metallic sound will sound like a cancan. Speed ​​is about as much as it already is. Smash is amazing, is not it? The disadvantage is that Serve is hard to do. Because the ball separation is fast, it is a neck that it is hard to spin. It is difficult to recommend the in-situ series. The racket and the rubber will fight.